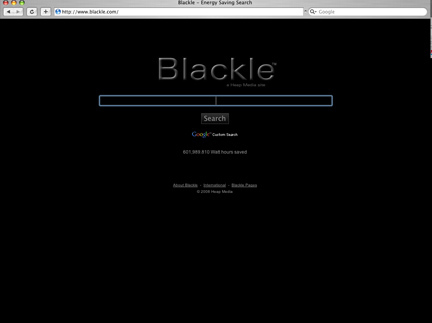 Why Google When You Can Blackle? Have you ever thought of saving energy by changing the color on your monitor? I just learned that it requires more power to display a white screen than a black screen. That’s why Heap Media created Blackle, a search engine that is powered by Google but displays the results on a predominantly black screen. What if Google, the world’s most popular search engine, adopted this idea and entirely switched to a black version? In 2007 a blogger figured out that the change would save 750 Megawatt-hours a year — this is where the idea for Blackle came from. 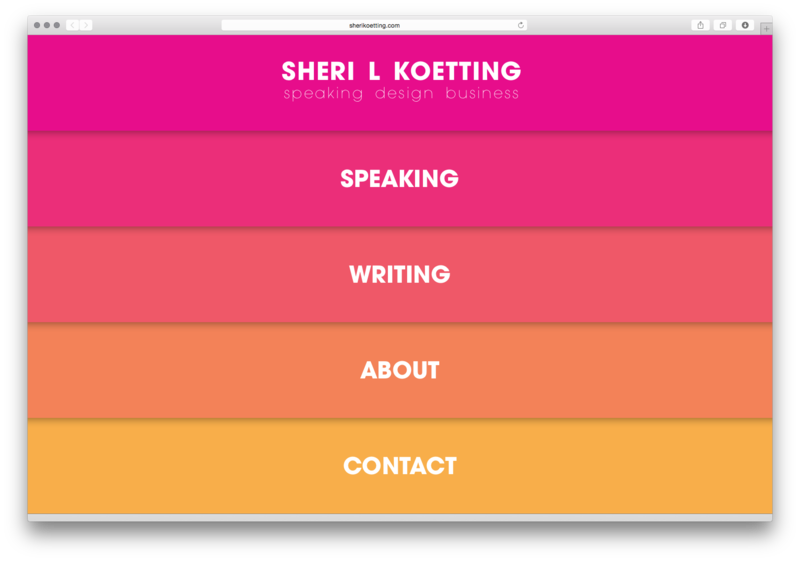 Blackle states that, “there has been skepticism about the significance of the energy savings that can be achieved and the cost in terms of readability of black web pages.” Anyway, the concept of less white on screens is very appealing to me. We all know: when it comes to energy saving the small steps add up!